Norway’s Thomas Bryntesson will graduate from RX2 to Supercar in the FIA European Rallycross Championship this season, as part of a two-car JC Raceteknik team. Bryntesson finished second in RX2 last year, and will race an Olsbergs MSE built Ford Fiesta Supercar this season alongside experienced Scandinavian Supernational rallycross driver, Ola Froshaug. Both drivers will race in the five-round Euro RX Championship, and the RallyX Nordic Championship to further develop their skills. 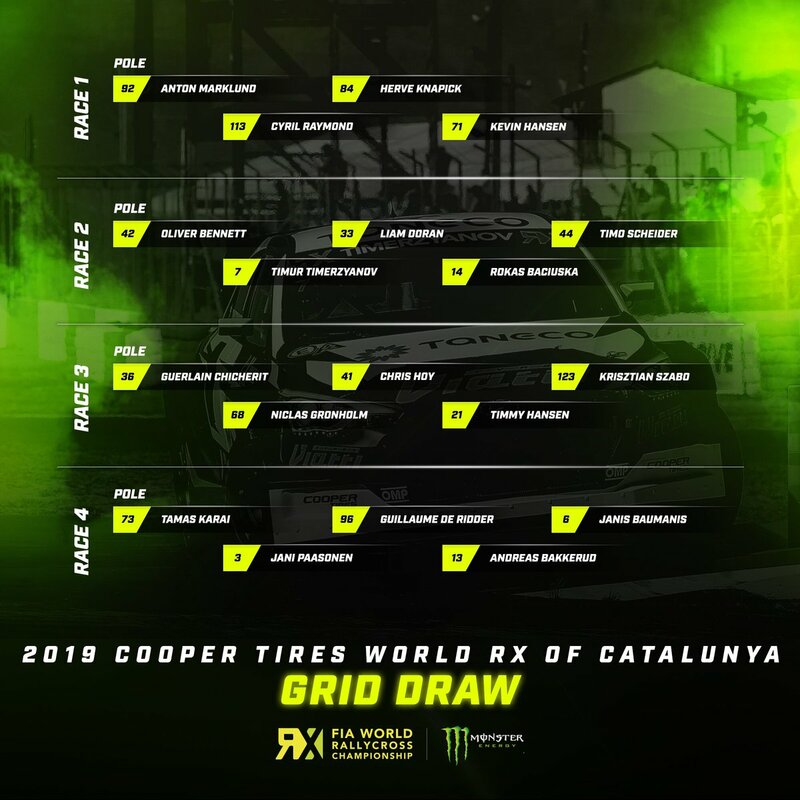 The first round of the FIA European Rallycross Championship joins the opening round of the FIA World Rallycross Championship at Circuit de Barcelona-Catalunya on the first weekend in April.